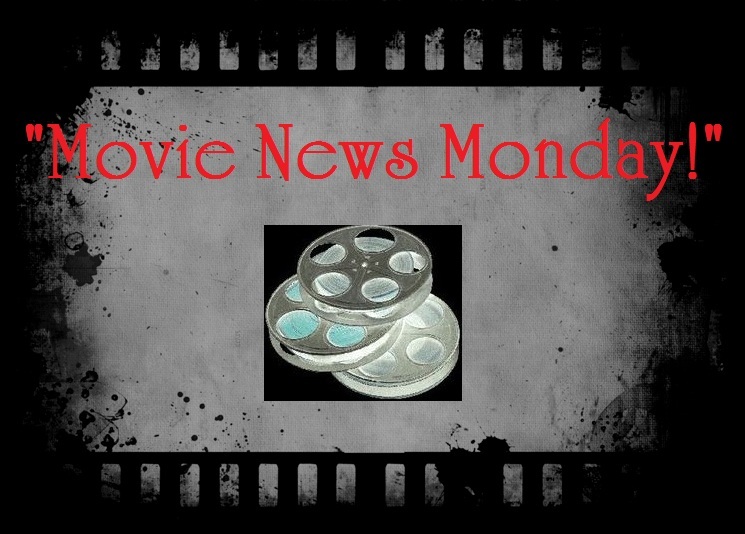 Welcome to this week’s edition of “Movie News Monday!” (“MNM!”)!! In case this is your first time here, “Movie News Monday!” (MNM) is the place to visit every Monday for a quick recap of trending entertainment news! I’ve collected info, rumors, etc from all over just for you to keep you updated on movies being released, actors/actresses in roles, dvd releases to keep a lookout for, which movie won in the box office over the weekend, etc! Are you ready for your weekly update? Here it is! #1- “The Weekend Winner.” This past weekend the #1 spot in the box office arena went to an Adam Sandler movie! Ha, never thought I’d be reporting that! Out of the 4 wide new releases (3 technically, since Pitch Perfect had a limited early release), Adam Sandler’s animated featured proved, perhaps, that audiences prefer that Sandler be “Heard and not Seen.” In its second weekend, Dredd 3D dropped from the Top 10, making way for the other September releases. 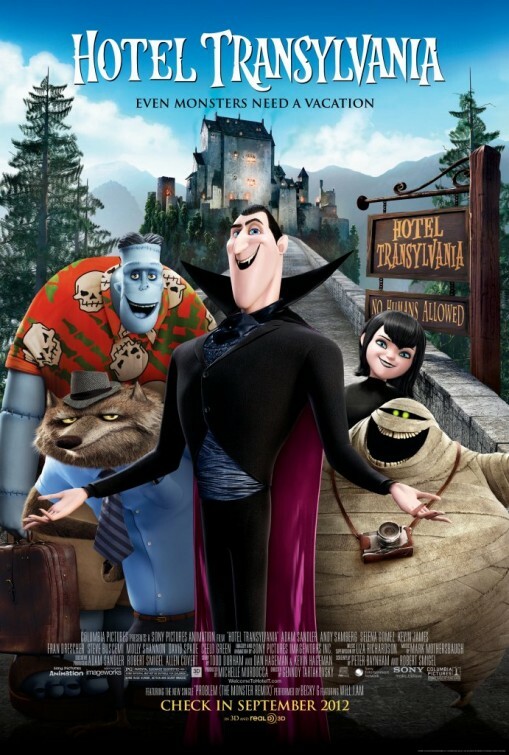 Something of note: Adam Sandler’s Hotel Transylvania earned more than any of his other movies earned in their opening theatrical debut (with 1 exception: The Longest Yard which earned a total of $47.6M in its opening weekend)! What did YOU watch this weekend? #2- “Natalie Loves Jackie.” A Jackie Kennedy biopic has been in the workings for years now. For a while, it looked like the story written by Noah Oppenheim entitled Jackie would be directed by Darren Aronofsky and his then-wife Rachel Weisz. Weisz was set to be the titular first lady. But their divorce also led to their separation from the project altogether. Enter Academy Award winner Natalie Portman. 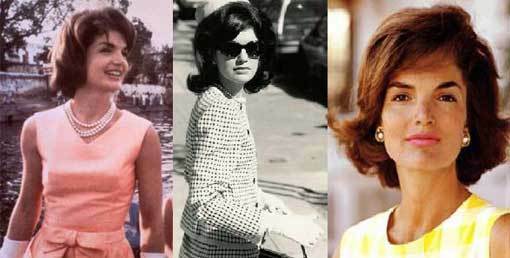 Portman is reportedly very interested in playing the part of Jackie O. Oppenheim’s story places the majority of its focus on the first lady’s life after the tragic assassination of her husband and President John F. Kennedy. Portman’s involvement, though, is highly dependent upon the choice of director. Is it possible that the director of Black Swan will return to the project to direct Portman? Will the rumored interest of Steven Spielberg become a reality? And if the director chosen isn’t who Portman prefers to work with, then who ELSE should play Jackie O.? This project is not progressing as quickly as some would hope, but perhaps that works in its favor in order to pick the right people to be a part of such a tall order of a role and film. What do you think? Who would you like to see involved in this project? #3- “The Amazing Spider-Man sequel update.” The sequel to this year’s The Amazing Spider-Man movie was already a given even before the film hit theaters. 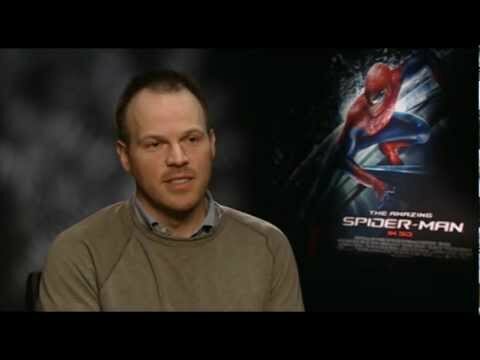 But…what was not for certain was the director Marc Webb’s return. Webb will be working with Roberto Orci (Star Trek), Alex Kurtzman (Star Trek), and Jeff Pinkner (Lost, Alias) who will be continuing the storyline from an earlier draft written by The Amazing Spider-Man‘s screenplay writer, James Vanderbilt. Yes, Andrew Garfield is also slated to return in the yet-to-be-titled sequel that is scheduled currently for a May 2, 2014 release in 3D. But one person seems to be missing from the expected casting call: Emma Stone. Currently “in talks”, I hope and expect to see this issue resolved quite soon in order to continue (and sadly, conclude) the tragic Gwen Stacy storyline. What do you think of Webb’s return to Spider-Man? Better than Raimi? #4- “Harry Potter to bring life to Frankenstein.” Did you know there are currently SIX Frankenstein movie projects in the works? (See them HERE). 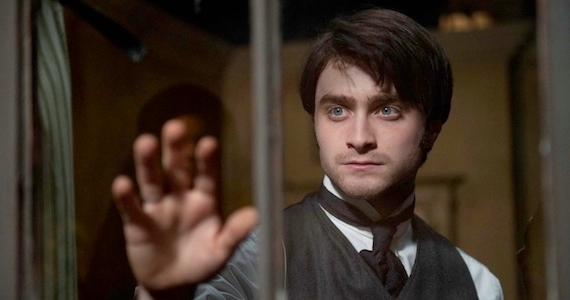 Well, Daniel Radcliffe (Harry Potter) is interested in playing a part in yet another rendition of the classic Mary Shelley novel. And, no, he doesn’t want to be the Frankenstein monster…nor the scientist himself. We’ll see. The script still has to be completed prior to any casting calls moving forward. Interesting though to see the movie choices Radcliffe is working towards in his post-Potter career. Are you interested in this project at all coming to life? 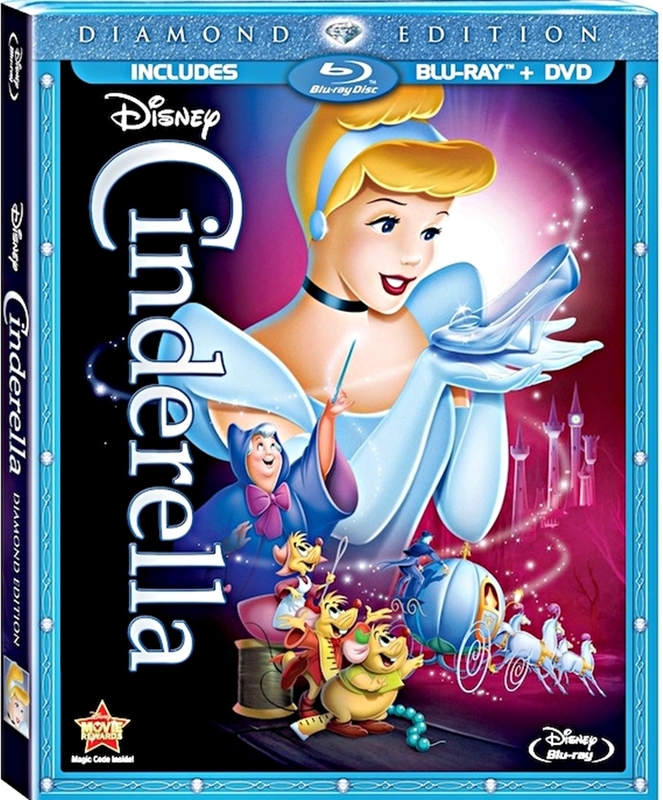 Cinderella– With plenty of additional features, including an alternate opening sequence, Disney’s Cinderella can come home with you this week on Blu-ray in this special Diamond Edition release from Disney. For more details of what is included visit the official site HERE. Several other films also release this week. Check it out! Also releasing: People Like Us, The Lady, Dark Shadows (REVIEW), The Princess Bride (25th anniversary), Red Lights and Iron Sky. Oh, and Happy Birthday to Zac Galifianakis (43), Julie Andrews (77), Jurnee Smollett (26), and President Jimmy Carter (88)! Happy B-day 🙂 May the year till the next one be the best one in your life so far! I’m happy that delightful animated films are blockbusters in cinemas! Love these posts and Happy birthday! Thanks Keith. Some good news this week. Although, I am anxiously waiting confirmation of Emma Stone’s return. Funny, because I recall reading before The Amazing Spider-Man came out that they signed her for 3 movies. hmmm, I was a little confused by the report. we’ll see. I’m amazed that there are six different Frankenstein projects in the works. That’s quite a bit. Radcliffe as Igor might be fun to watch — glad to see he’s making an effort to break out of conventional roles, because he’ll need to if he ever wants to be “Most famous for Harry Potter” instead of “Only famous for Harry Potter”. Heyyyy Happy Birthday man! I never knew you were such a geezer! Jesus. 30? WTF… You could croak at any monute now! hahaha. yep, gettin on up there in years now! LOL. Thanks Fogs’! I will probably pick up Cinderella for the “when I have kids” collection. You know, before it goes back in the vault. I feel ya on the Cinderella. I’m not even sure though that I will be picking it up. Happy birthday, Terrence 🙂 sounds like you’re having a great time. Sounds like Natalie’s trying to get an Oscar again? I’m sure she will nailed the part. 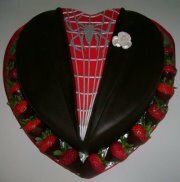 I’m not sure about Amazing Spider-Man sequel, although I probably will check it out just to see the cast and Webb’s work. Thank you so much, Andina. It was a wonderful bday! Natalie, I think, is a nice choice for the role. I wish her the best. Oh interesting tidbit about Rachel Weisz once considered for Jackie, I can see that working. I think Natalie is a good choice as well, I’m curious about this biopic as we often see the treatment done on her husband/the Kennedy family instead of her side of the story.